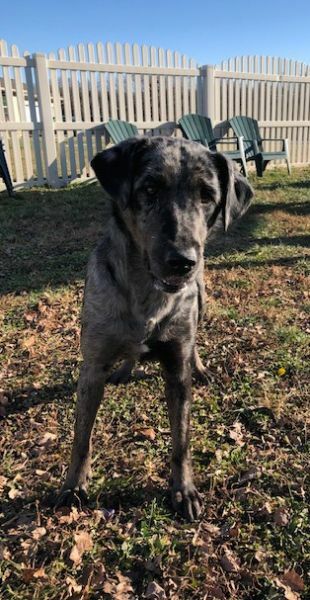 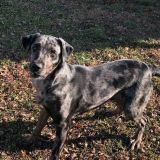 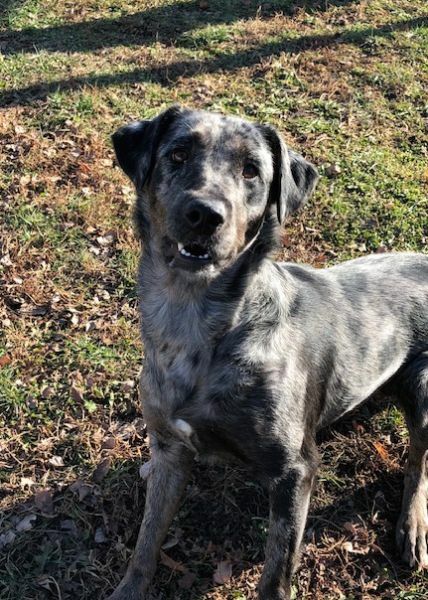 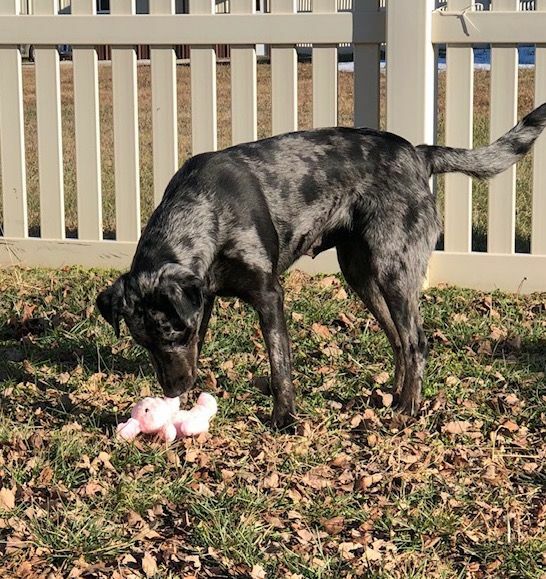 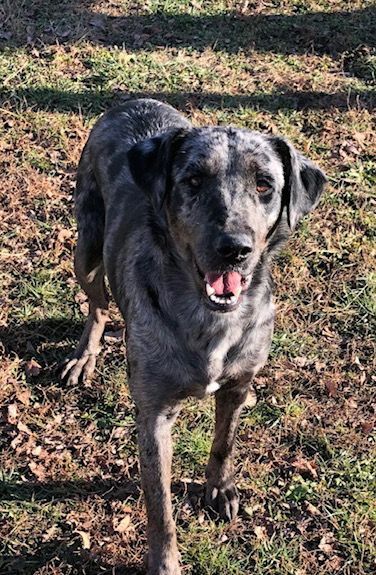 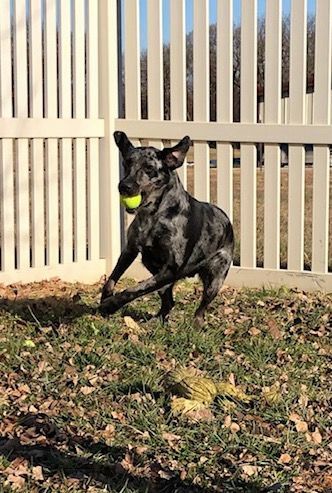 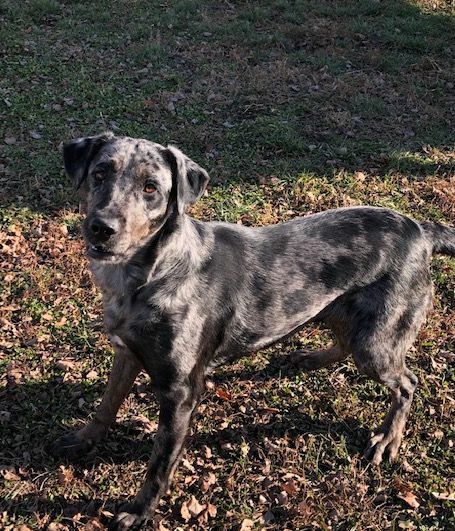 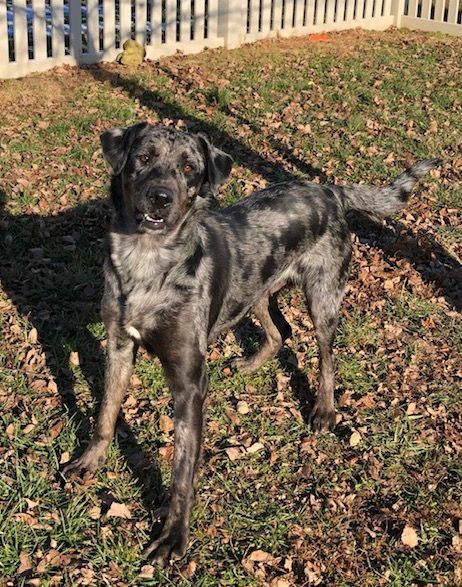 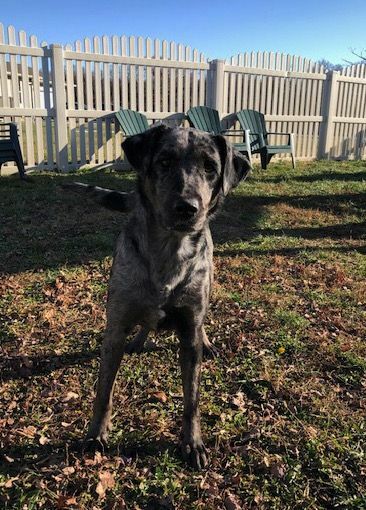 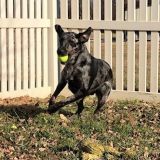 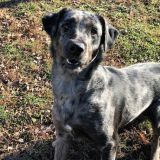 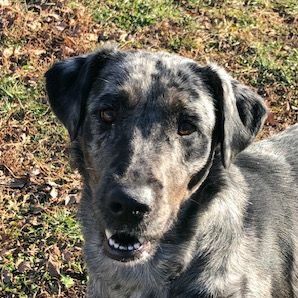 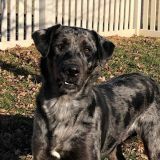 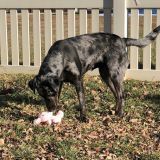 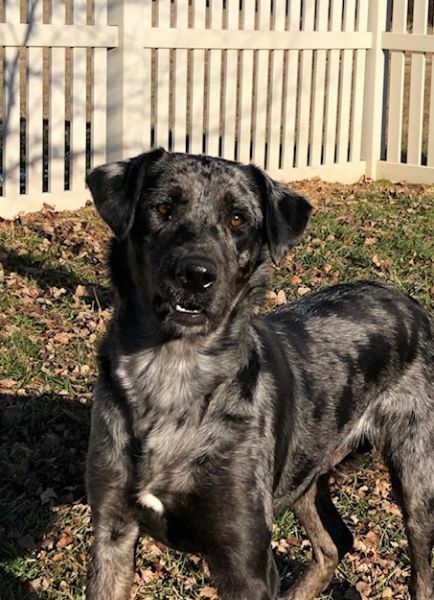 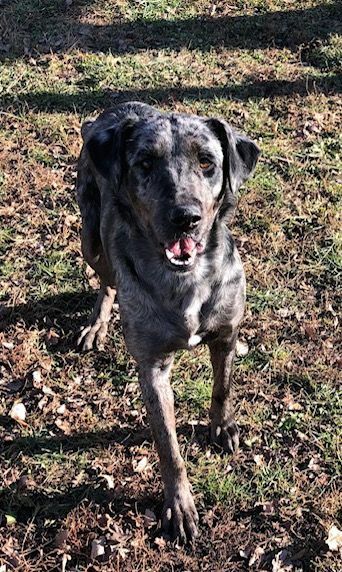 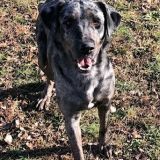 Ella is a beautiful Catahoula with a genuine affection for play. 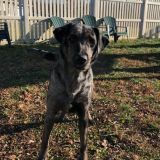 She was brought in to HUA by a family member who thought she was not being treated well. 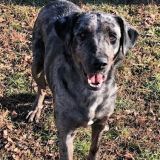 When she first arrived, it was apparent Ella had something dark in her past because she was afraid, but she quickly became a sweet and playful dog once she realized she was in a place of love and safety. 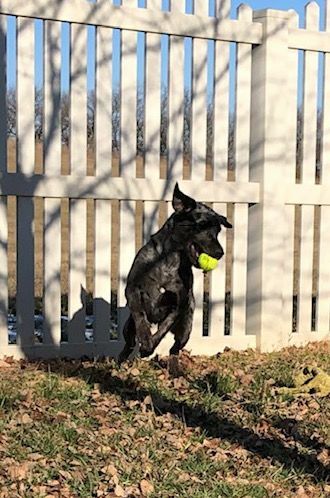 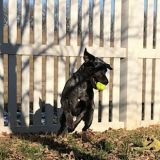 She loves a tennis ball and walks like a lady on her leash because she knows she is going to the big yards for some fun. 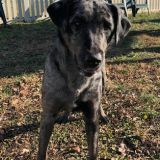 Once Ella knows a person, she loves that person and asks for attention and affection. 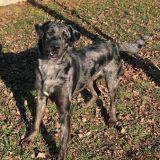 She is a gorgeous girl who will be so grateful for a loving family of her own.